If Elizabeth Warren really wants to run for president — she should go for it, and not let the fickle press undercut her resolve, any more than she let majority leader Mitch McConnell do so on the Senate floor. Warren is smart, tough, and owns a progressive message that resonates strongly with some voters. 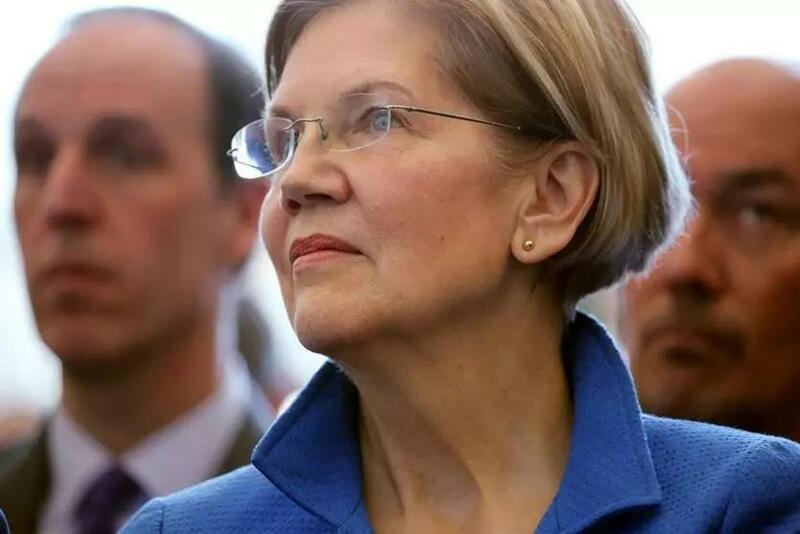 Yet, according to a Boston Globe editorial that went viral, there’s “reason to be skeptical” about Warren’s prospective presidential candidacy. Agreed; there’s reason to be skeptical. While the editorial didn’t explicitly mention it, much of the skepticism revolves around Warren’s claim of Native American heritage, and fear it’s like a Hillary Clinton e-mail wound that will never go away. But let’s remember: In 2016, most in the media believed there were so many reasons to be skeptical of Donald Trump that a clown like that could never win the White House. Yet that’s President Trump’s current address. And despite an onslaught of negative coverage, Trump continues to be the one to beat in 2020. But the press never lets extreme miscalculations from a previous election cycle get in the way of judging future prospects. So Joe Biden is being urged not to run because he’s too old and baggage-ridden. Meanwhile, the beautification of Beto O’Rourke — a Texas congressman who did not beat Senator Ted Cruz, but reminds older Democrats of Bobby Kennedy — is underway. Here in Massachusetts, Warren is taking lots of incoming. Better to encounter it now than a year from now. And better to fully understand what it takes to run for president. “The process is cruel,” said Deval Patrick, as he opted not to seek the White House. Coincidentally or not, Patrick’s announcement came shortly after a piece published in the Huffington Post cast the former Massachusetts governor as a “foreclosure mogul” who “helped a Republican billionaire rip off the middle class.” The specific accusations were not news to anyone who followed Patrick’s first run for governor. But Patrick saw more barbs ahead and decided he didn’t want to put his family through it. 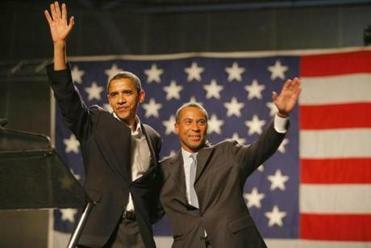 Deval Patrick knew when to call it quits on a presidential bid. Other politicians take note. Running for president is hard. Deciding not to run? That can be even harder. Part of the argument against Warren is that she’s not as popular as she should be. She won reelection in 2018 with 60 percent of the vote — less than Republican Governor Charlie Baker’s 66 percent share. In the Democratic primary, where she ran unopposed, Warren received 590,835 votes. In what could also be interpreted as a message of lukewarm support, 98,551 blanks were cast; and 11,556 people voted for “other.” A recent poll conducted by the University of Massachusetts Amherst also showed Warren trailing third, behind Biden and Bernie Sanders, and just a point ahead of O’Rourke. Her big problem is the controversy over her heritage. Relying on what she describes as family lore, she has self-identified as Native American and once listed herself as a minority in an official national law school directory. And while Warren and the University of Pennsylvania and Harvard Law School insist that had nothing to do with her hiring as a law professor, it remains a point of contention. Her recent release of DNA results, showing distant Native American ancestry hurt rather than helped her cause. The right still mocks her as “Pocahontas.” And Native Americans and other progressive groups, are unhappy over Warren’s foray into racial identity politics. Does that make her unelectable? It might, crazy as that seems when placed up against the lies, immorality, and alleged criminality of the current president. But confronting it and other criticisms could also make her a better candidate. If she could show some humility, she might be able to get past the controversy over ethnicity, and get back to reminding voters of her progressive principles.